This is one of my favorites, but then, I love Andes® candies. 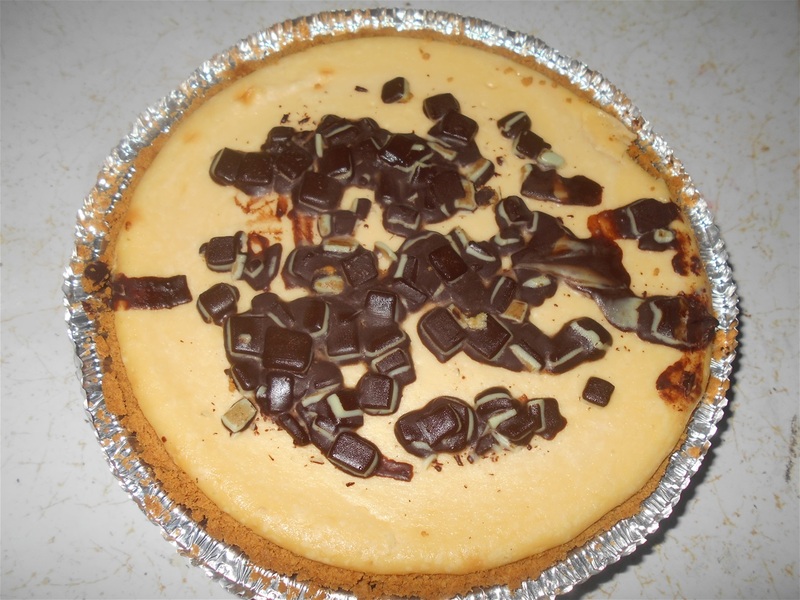 This is a rich flavor filled cheesecake made with the mint chocolate candies. It’s made from scratch with our own two hands and baked to perfection. (unless we can find the Andes® to make this, it will have to be a seasonal cheesecake until we can figure it out).